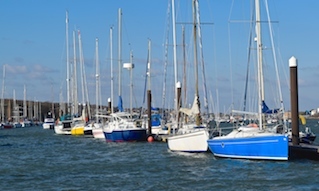 Conveniently located on Medina Road near the Chain Ferry, Shepards Marina is just two minutes from Cowes High Street and within easy reach of nearby transport links to the mainland. 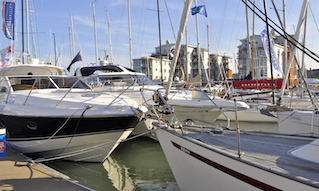 All winter berths at Shepards Marina benefit from a secure and sheltered marina basin, with electricity and water on all pontoons, free Wi-Fi on all boats, crane services to 6 tonnes, inclusive showers, waste and recycling facilities, a free pump out, and 24/7 CCTV security covering the whole Marina. From Thursday, 1st November 2018, to Sunday, 31st March 2019, Shepards Marina is offering winter berthing from just £14.66 per metre per month. Full details and how to book, plus terms and conditions can be viewed online. 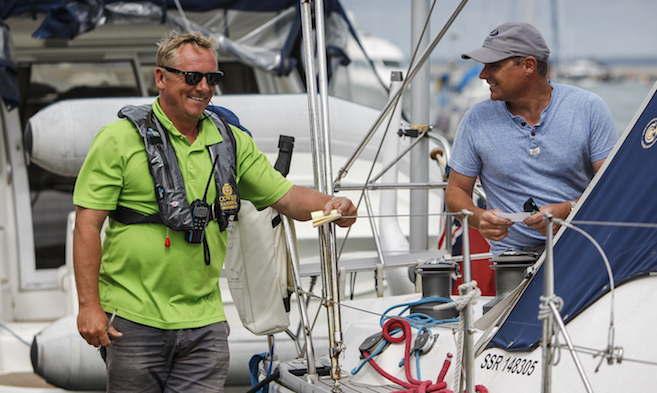 Winter berth holders will have easy access to their boats 7 days a week for those essential end-of-season repairs and maintenance. 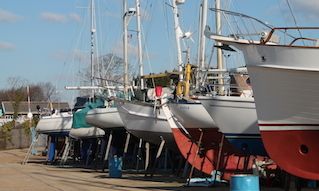 Alternatively, why not let the friendly and committed team at Shepards Marina take the stress and worry out of laying up your boat this winter.